"Pranalife will help you to restore the energy balance"
Equisalud will attend to the 20th International Energy Psychology Conference that will be held in Disney's Contemporary Resort, Lake Buena Vista, Florida on May 04-06th. 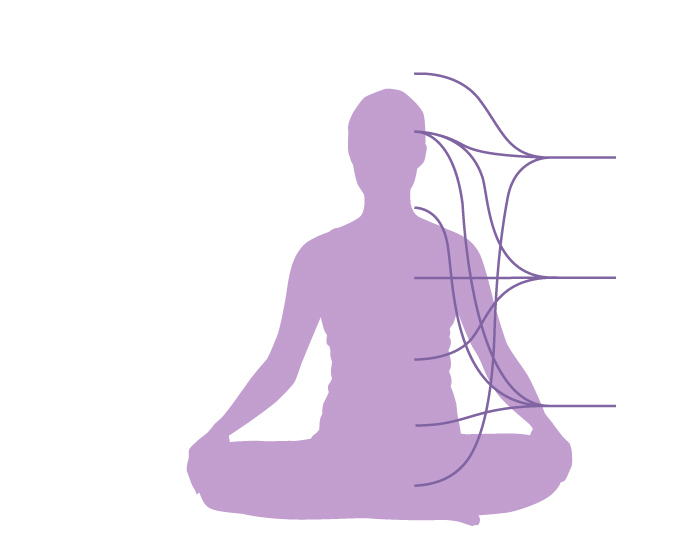 The human body has seven main chakras that are connected to twenty one secondary centers which represent the energy’s support points. Equisalud (www.equisalud.com) is the reference laboratory in holistic herbal and natural supplements. 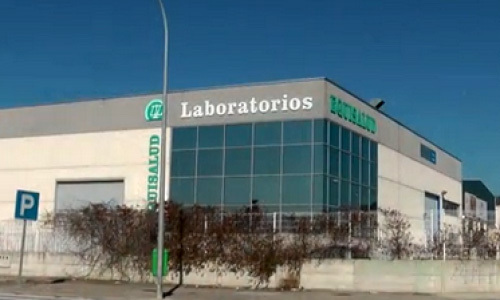 Headquartered in Huarte, Pamplona (Spain), it was founded in 1989. 1st harmonizer stimulating energy center of ancestral energy. At the base of the spine, governs the bony and urinary systems. Its function is to revitalize.